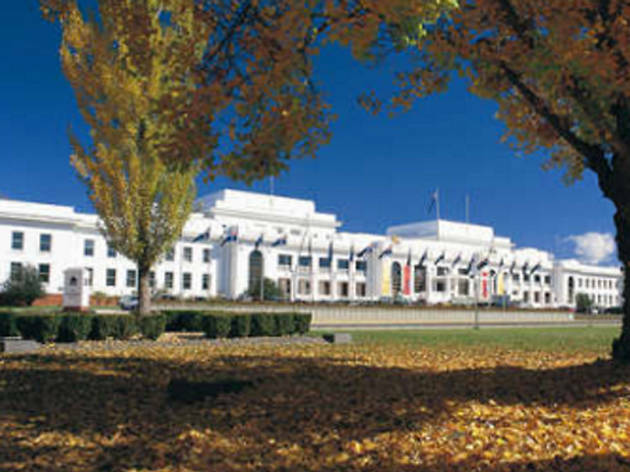 Australia's beautiful former Parliament House is now the Museum of Australian Democracy. It's here exhibitions are held on topics such as political cartoons, former prime ministers and people power. 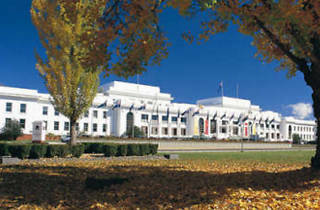 Guided tours are available four times a day and there are educational public programs.